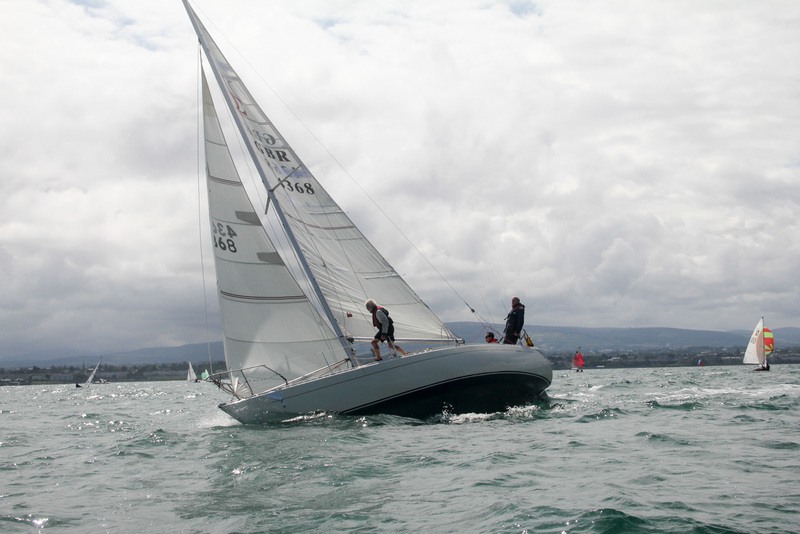 The DMYC offers an introductory rate of €195 per year, for your first two years as a member. 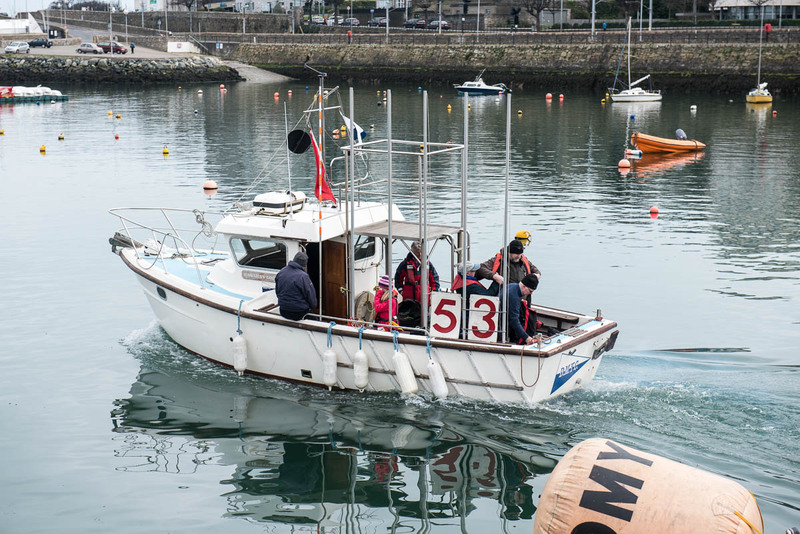 We welcome anyone who’s interested in activities on or under the water, and their family. 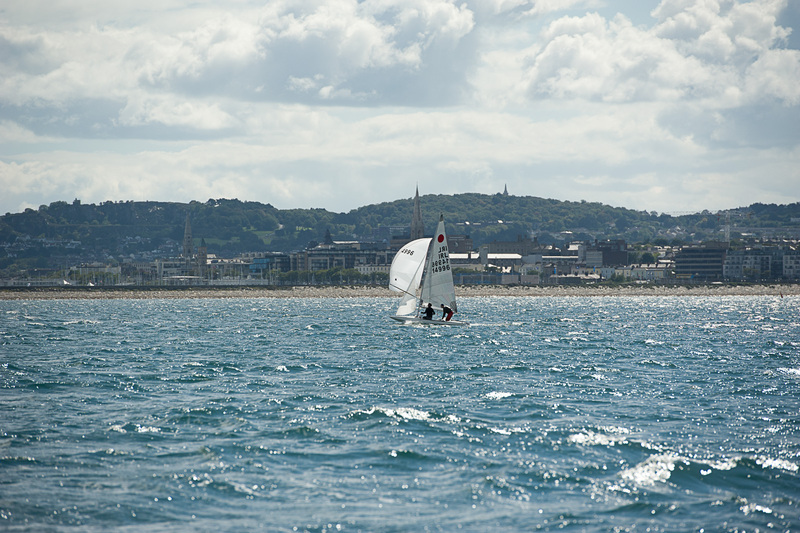 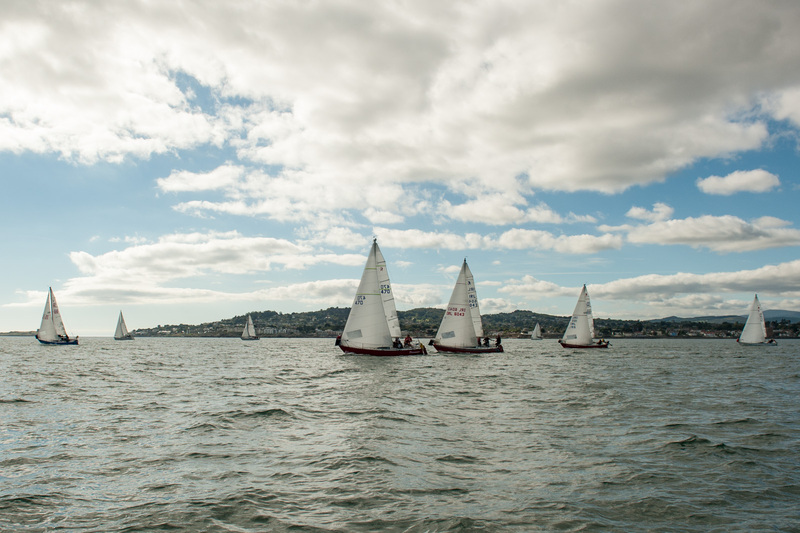 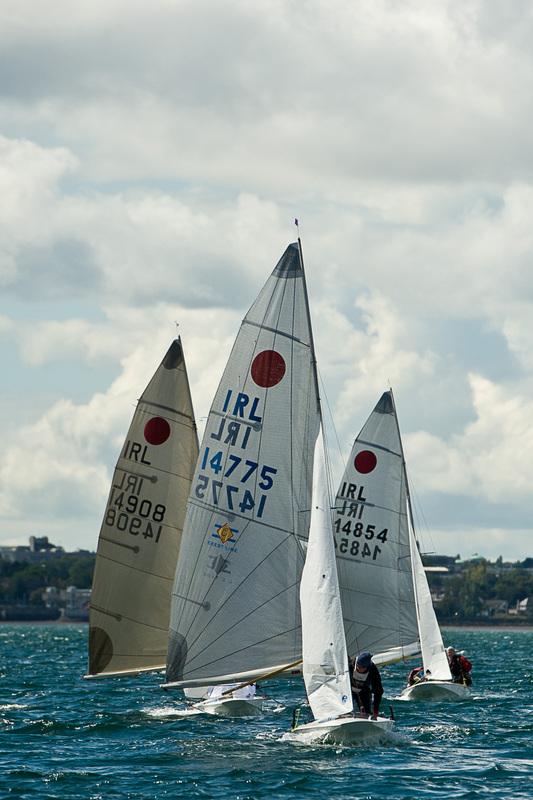 Founded in 1965, the Dun Laoghaire Motor Yacht Club caters for all types of craft and for all types of people – the only common denominator being that they get their enjoyment from boating. 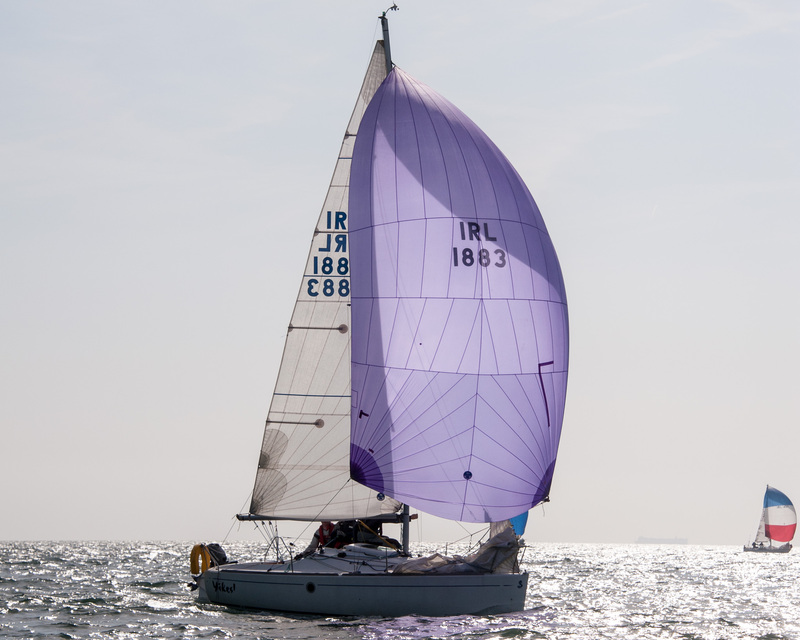 So if your leisure pleasure is serious sailing or just ‘messing about in boats’ and if you are looking for friendly companionship which will last a lifetime – Welcome aboard! 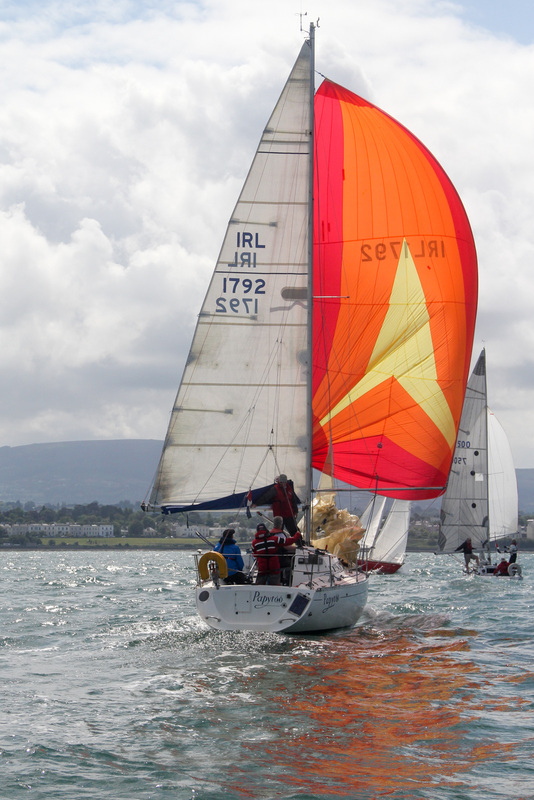 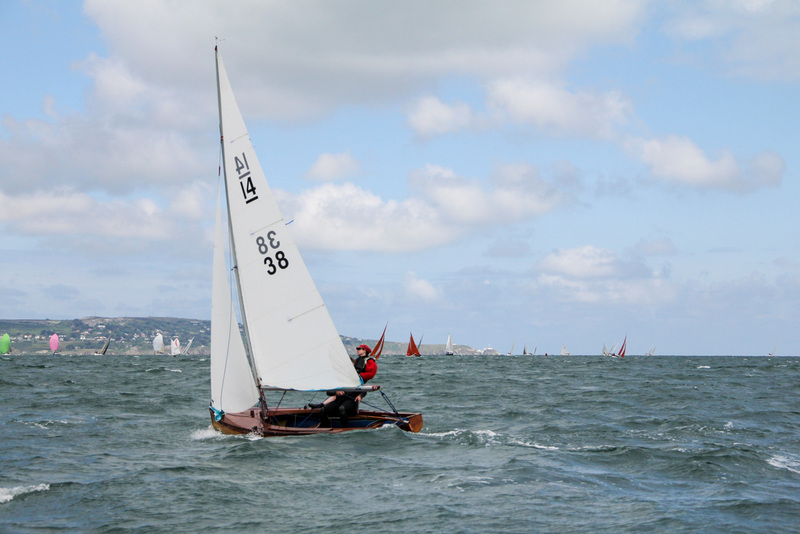 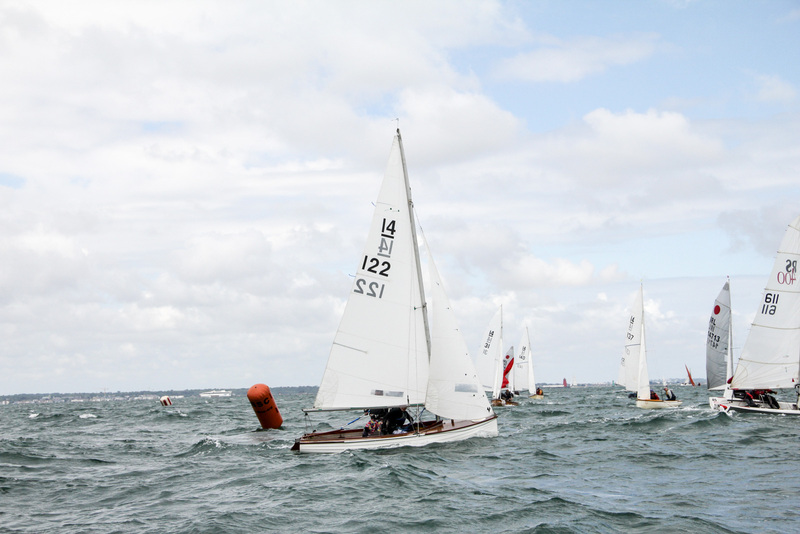 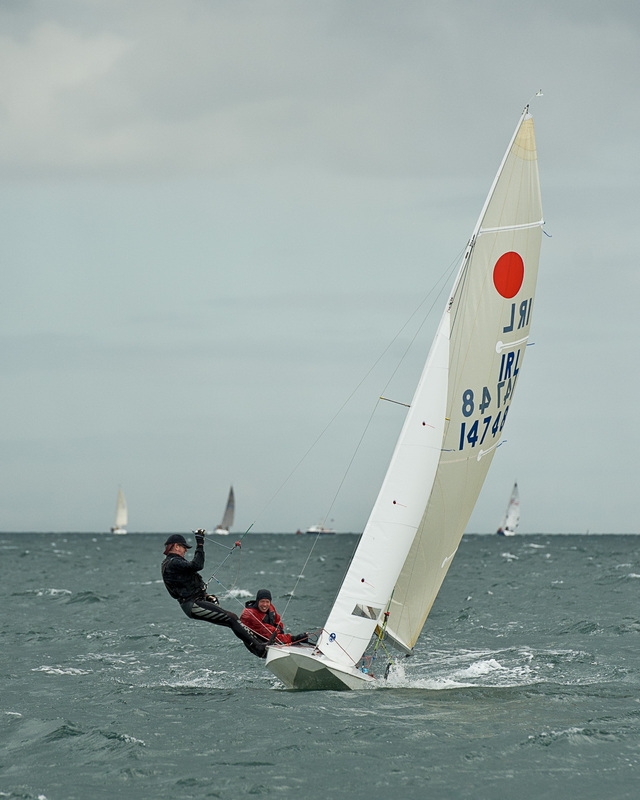 Younger sailors up to 18 years old are offered a steeply discounted membership rate of €30 per annum. 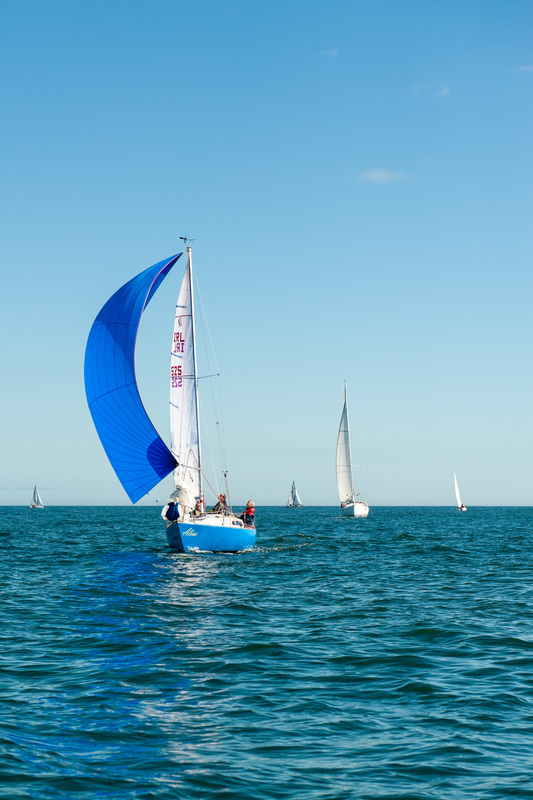 This will apply to young people especially member’s children, their friends, relations and graduates from the Sea Scouts who are interested in getting out on the water.